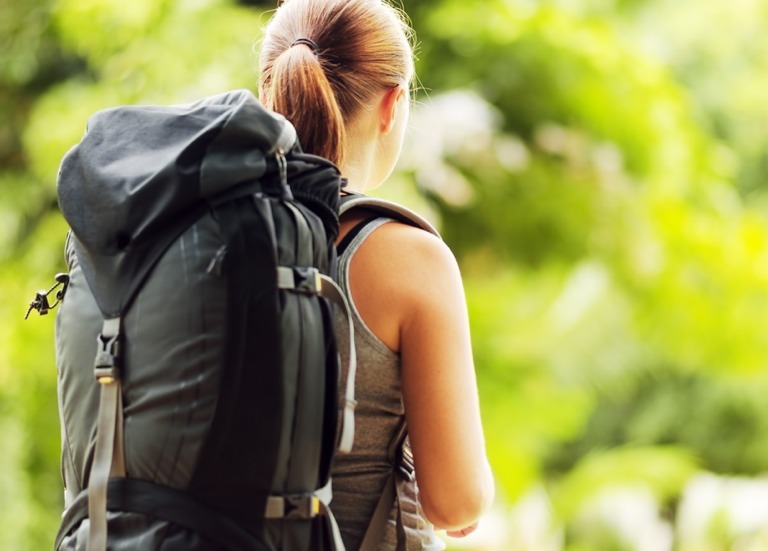 Singleness: Travelling light or overburdened? 1 in 3 adults in the UK are now single. That’s one person for every married or cohabiting couple. At this year’s Greenbelt festival, we will be exploring the question of whether singleness offers a life of freedom and independence, or whether it can bring challenges which are overlooked by the church and society. By 2030 it is estimated that the number of single adult households will outnumber those with two adults or more. How should the Christian community respond to this changing demographic? What is the wider impact of increasing singleness in society? How does societal attitudes towards singleness keep people marginalised? A Christian Connection survey of 3,000 single adult churchgoers revealed that many people believe church is less inclusive of single people. In many cases, churches appear to be focused on families, upholding the societal ideal of the nuclear family unit. However, such a family focus does not come from the Jesus we read in the Bible. Jesus looked for new patterns of relating, new ways of living in community, new transformations of old divisions such as Jew and Gentile, slave and free. Churches should indeed be radical in their defence of relationships, but broader than the family unit. Do churches reinforce a theology of relationships that upholds and emphasises marriage above all else? How can we challenge ideas which uphold one group of people above another? What would make faith more attractive to single people? How can churches better include, encourage and support single people? Join Dr David Pullinger at Greenbelt 2014 to explore these questions and more. We look forward to seeing you at the beautiful grounds of Boughton House. David has worked in strategy and leadership roles for both Church and Central Government. He has presented regularly on how to live well as a single person and is author of “A Desire to Belong”. He analysed the survey of single Christians done by Christian Connection.